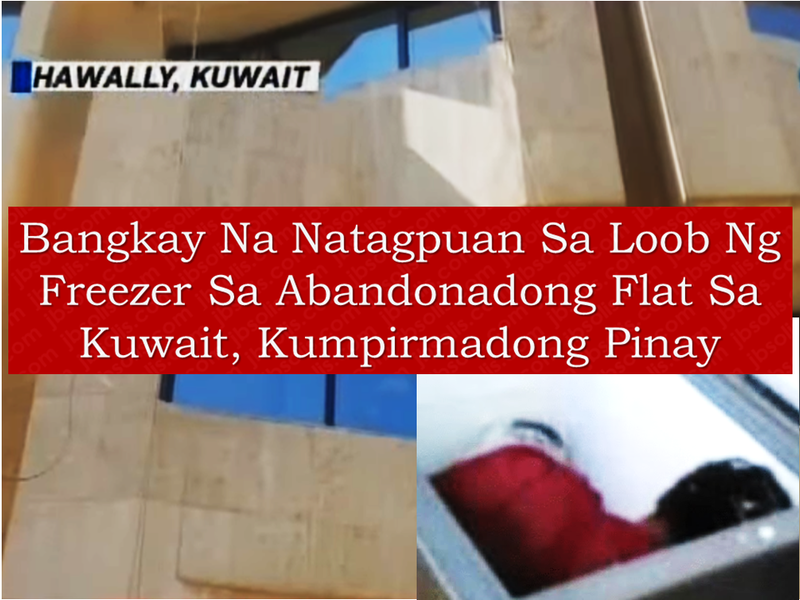 A body of a Filipina OFW was found inside an abandoned flat in Al Shaab Area, Hawally, Kuwait formerly occupied by a Lebanese national and his Syrian wife. The couple left the said flat last November 2016. The Lebanese along with is wife fled Kuwait after an arrest warrant was put out for cases involving issuance of fake checks. The couple even warned the caretaker not to forcefully open the flat because they have valuable items inside. After a few months, the flat owner has obtained an eviction notice. They opened the flat and found the body of a woman inside a freezer. Based on the recovered identification, the body belongs to a Filipina household worker. The remains were also identified by another Filipina HSW. According to the information gathered, the OFW was complaining of maltreatment and unpaid salary. Her sponsors do not even give her adequate food. Upon discovery of the body, police notified the General Department of Criminal Evidences to have it transferred to Forensics for autopsy. Unconfirmed reports said that the woman sustained stab wounds in the neck along with torture marks in her body. Other reports also say that the woman was strangled and been hit by a heavy object in the head. Strong suspicions about the woman being a Filipina was established as the flat owner said that the Lebanese and Syrian couple had a Filipina maid.The Philippine embassy in Kuwait immediately acted on the situation appealing for a swift investigation. Philippine Ambassador to Kuwait Renato Villa Said that the Philippine embassy is seeking for the interpol's help for the arrest of the suspects. Earlier this month, Labor Secretary suspended the processing of Overseas Employment Certificate (OEC) for all OFWs newly deployed to Kuwait as a response to the directive of President Rodrigo Duterte to stop sending OFWs in Kuwait due to the rampant incidents of abuse and maltreatment which resulted to deaths of OFWs. 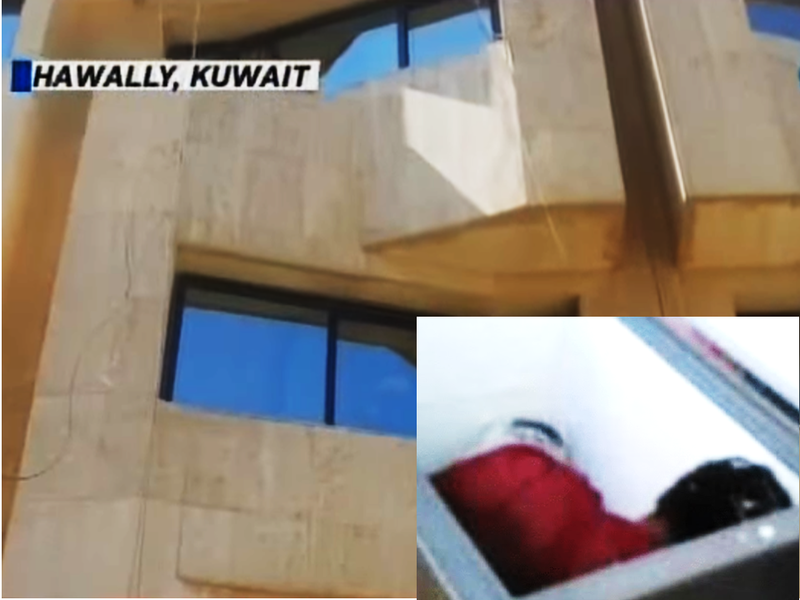 DNA test results confirmed that the body of a woman found inside a freezer in an abandoned flat in Kuwait belongs to a certain Joanna Daniela Demafelis. The confirmation is based on the tweet from DZBB Super Radyo quotinq Labor Secretary Silvestre Bello III as saying.